To value the various fractions of your product requires the classification of your powders or the filtration of solids / liquids. 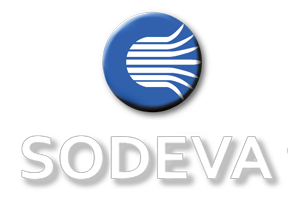 For that purpose, SODEVA proposes you solutions of vibrating tamiseurs which allow to separate the fractions of the product in several grading sizes. 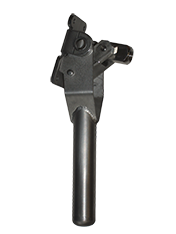 We guarantee you a precise and reliable sieving of classification to 20µm, a grading classification with possibilities of several floors. The regulation of the motovibrateur and the recipes(receipts) prerecorded in the generator ultrasounds will give you a sieving in full surface of the painting(cloth).